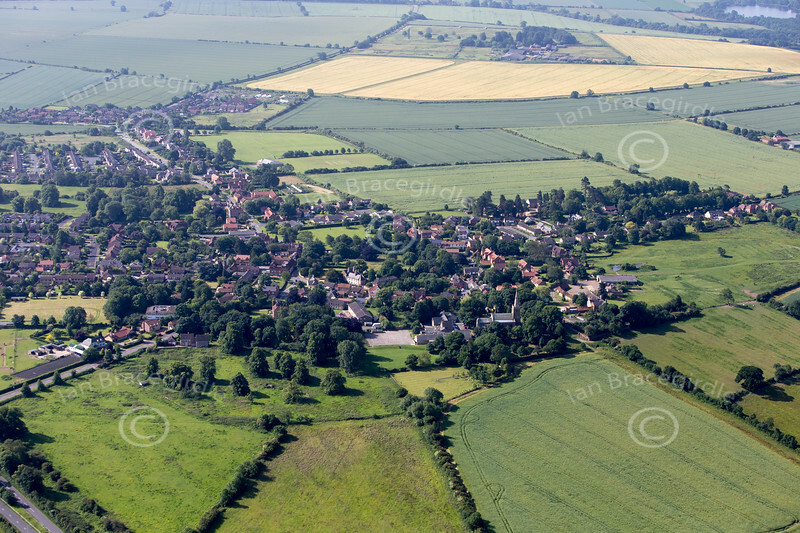 Aerial photos of Barrowby near Grantham in Lincolnshire. Barrowby near Grantham from the air. Aerial photo of Barrowby near Grantham in Lincolnshire.